Dan Slayback of NASA’s Goddard Space Flight Center was desperate to visit the remote location, because scientists still have scant knowledge about how and why new islands form. A team from NASA visited in October after previously studying the island using only satellite imagery and Slayback detailed their findings in a NASA blog post. 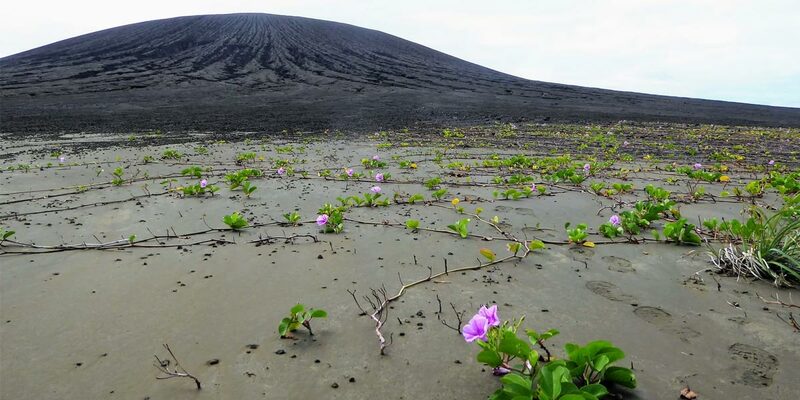 The island erupted from the rim of an underwater caldera in early 2015, and remains unnamed, but is sometimes referred to as Hunga Tonga-Hunga Ha‘apai the names of its neighbouring, established islands. 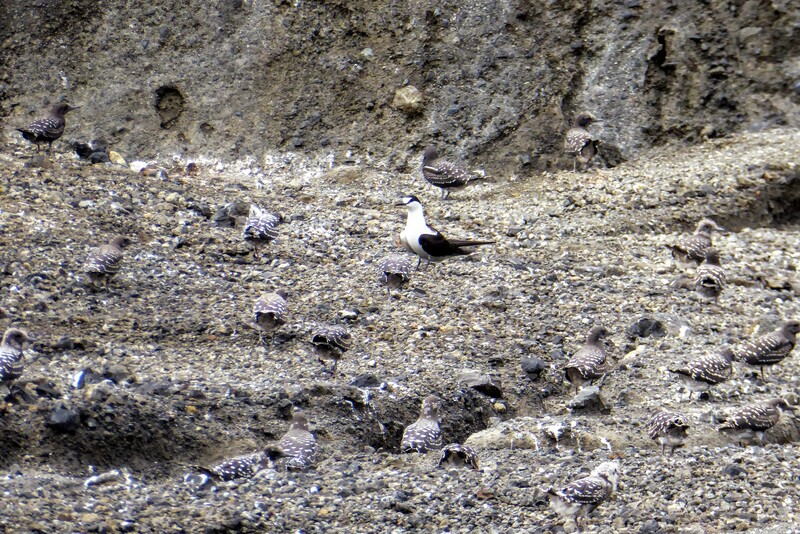 Vegetation was discovered beginning to take root with the seeds likely deposited by birds flying overhead and a barn owl has begun to make its home on the young island, as well as hundreds of nesting sooty terns. A high-resolution 3D map will now be made of the island, and Slayback and his team aim to return next year for further study. Initial estimates suggest the island may survive up to 30 years, before succumbing to the pressures of the ocean.